It's a Crime not to Prime; My Personal Primer Collection! It's a Crime not to Prime!!!!! How is everyone doing? Thank God it's Friday!!! 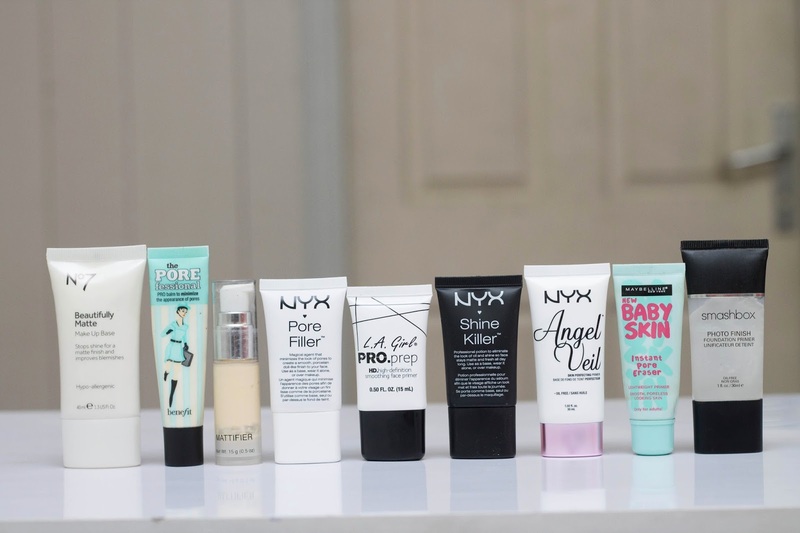 So today's post is all about primers, face primers to be precise. I decided to put together my personal collection and write in general terms about primers; what it is used for , how to use it, where to get it, price and everything else. What is the secret to a flawless foundation application? A perfect primer of course. Primers have gained popularity over the years, but still not everyone uses one, and the benefits you get from using a good primer is far too many to count. Primers, especially for oily skin can help by reducing the appearance of large pores, fill in fine lines, and prevent foundation from looking cakey. Primers also help with evening out the skin tone and allows your makeup last much longer throughout the day. Primers are crucial for keeping oil at bay while providing a smooth canvas for your foundation to stick to. Like with other beauty products, there are so many to choose from when it comes to picking a good primer. From tinted formulas to glow enhancers and everything in-between. It is easy to feel overwhelmed when presented with your options. Once you've gotten the right formula, apply the primer after your moisturizer. This is like waterproofing your skin. If you apply the primer before the moisturizer, those water based products can't penetrate through to reach your skin. Whereas, if you apply the primer after, your skin can absorb the moisturizer before the primer forms a slick film on top of it. Simply dispense the product on the tip of your finger or on a stippling brush and work it into the skin in a circular motion. You can start with areas of the face that is most oily and gradually blend out, allow it to sit for a minute before you apply your foundation. This primer contains oil absorbing biopol which helps to minimize blemishes and blots away shine without blocking pores. 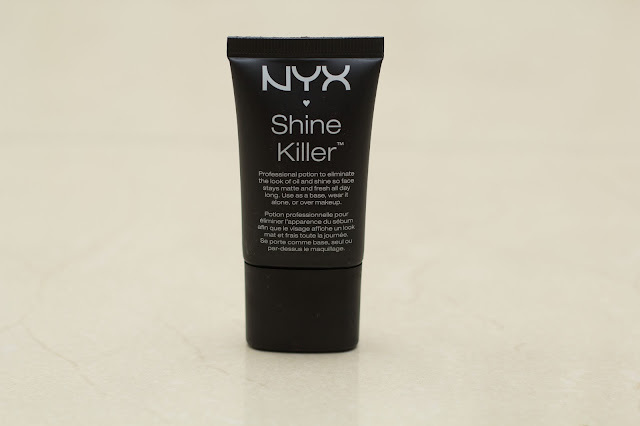 This matte base has light- reflecting particles which helps to disguise fine lines and flaws. 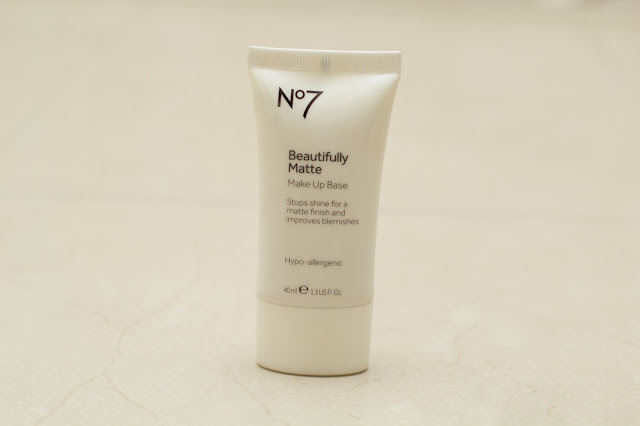 The No 7 makeup base contains watermelon and cucumber extracts to help soothe and cool your skin. 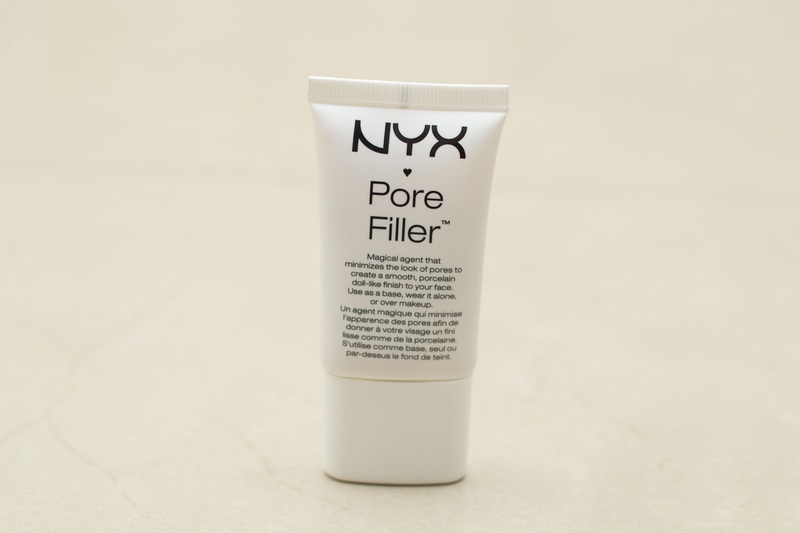 This Primer quickly minimizes the appearance of pores & fine lines for smoother-than-smooth skin! Apply this silky, lightweight balm alone, under or over makeup. The translucent formula contains a vitamin E derivative known to protect skin from free radicals. The Casabella Mattifier is the only Indigenous brand in my collection. 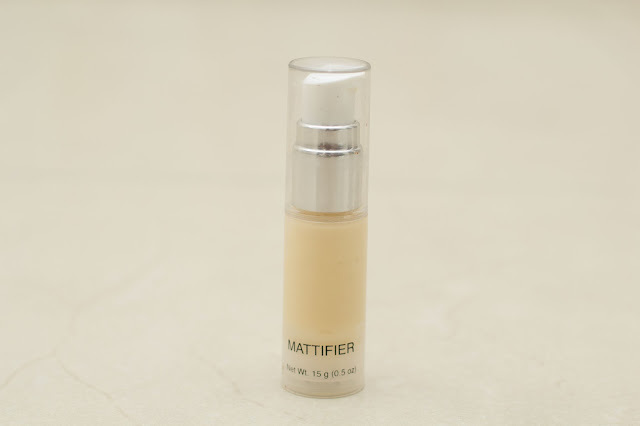 This matte formula helps to reduce shine on the face, very lightweight and doesn't block the pores. This was a gift, so I don't know how much it costs. 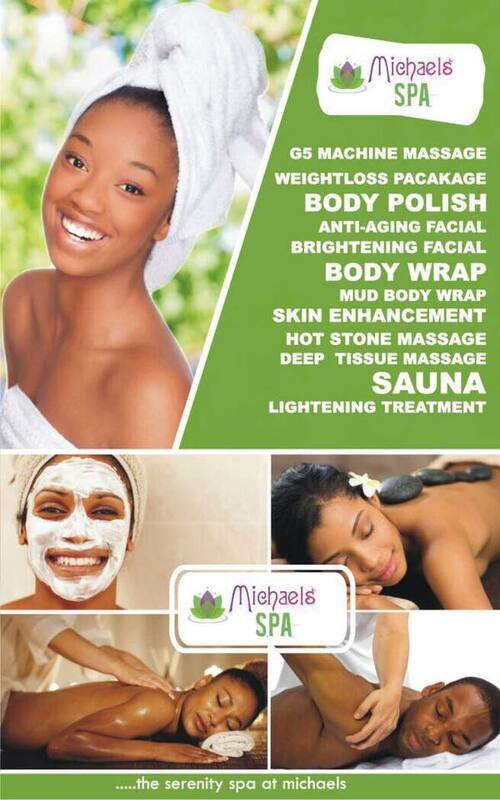 You can get it from any Casabella Store in Lagos; Adeniran Ogunsanya Shopping Mall Surulere, The Palms Shopping Mall, Lekki and Ikeja City Mall. The NYX Pore Filler reduces the appearance of pores on the face. This perfect pre- foundation base coat is talc- free, oil- free, formulated with Vitamin E to smooth and enhance your skin. 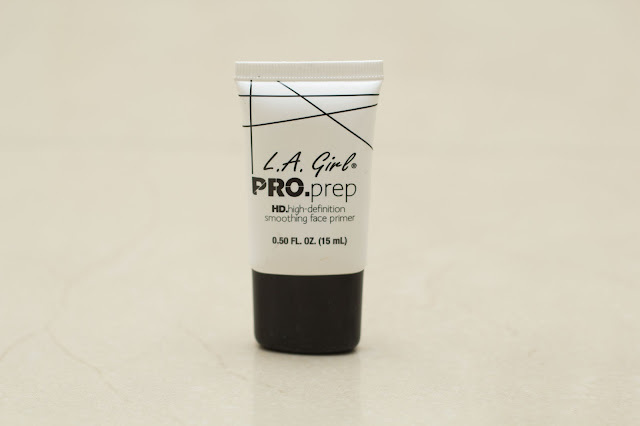 The L.A Girl pro prep primer allows your makeup last all day. It creates a smooth appearance by filling in fine lines and pores while providing the perfect surface for foundation. Formulated with light diffusing particles and skin nourishing Vitamin E giving you a flawless finish on or off camera. The NYX Shine Killer is your ultimate weapon in the war on shine. Smooth it on before your favourite foundation for a fresh flawless marvelously matte look that lasts and last. You can also wear it alone for a naturally shine- free look. One second away from smooth poreless skin. It has an insta- blur technology which visibly smoothes pores away. It can be worn alone or under makeup. It is non-comedogenic and fragrance free. I got this from Super Drug for £7.99, but I have no idea where in Nigeria you can get this. Incase anyone knows where it can be purchased in Nigeria, please leave a comment below as this is one of my top 3 primers. The Smashbox Photo Finish Foundation Primer creates a perfect canvas for foundation application. It is silky, lightweight , with a blend of vitamins A & E, grape seed extract and green tea. It can be worn alone or under foundation, helps to reduce the appearance of fine lines and pores for a flawless skin with a velvety-smooth finish. So there you have it dolls, my face primer collection . Whether it's high end or drug store, provided you find what works for you, face priming is a step you shouldn't miss out on especially if you are going to wear foundation and you want your makeup to last. I inter-change my primers from time to time, it all depends on my mood. I have used all my primers , some more than the others so expect individual reviews as the spirit leads. Who has tried any of the primers above? What other primers have you used? Please share in the comment section. Thanks for reading everyone, have a lovely evening and a wonderful weekend. 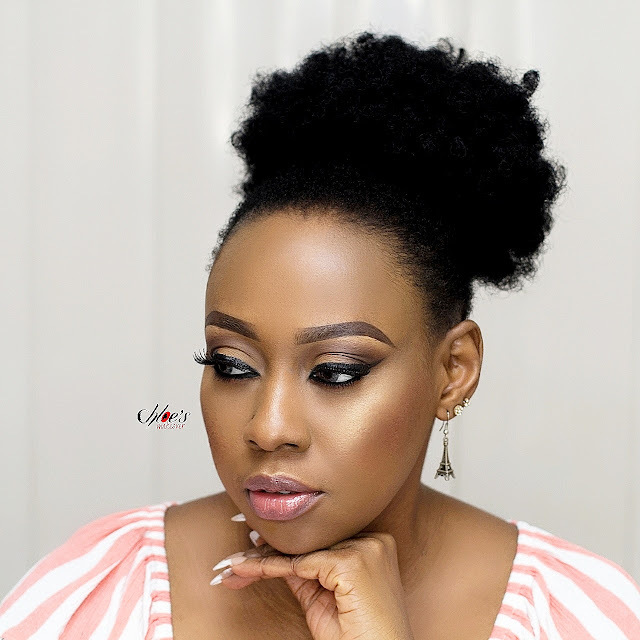 I need to try the maybelline pore eraser,i use no 7 beautifully matte now.Last i checked mymakeupng or accessoriesng had the pore eraser in stock. Ma, nice work! Am still trying to reach you through your mail but I keep receiving a mail delivery failure message. I need to speak with you, ma!